In 2010, the band started out as Ginger's simple idea: she loved Paul's fiddling and wanted everyone in the world to enjoy it, too. 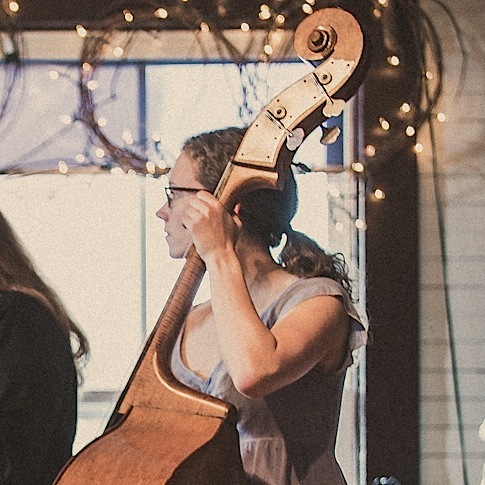 With some encouragement and conversation (enhanced greatly by guacamole and nachos), Ginger and Paul got Kristie to practice and eventually perform regularly since 2011. In 2013, with the additional enticement of frosty cold IPAs, the three looped in Mark to the family. The four played regularly until Kristie left the area for a job opportunity in Ohio, at which point, Indian Run Duo formed. For larger performances, Chris Webb and several other Old Time aficionados filled in on a part-time basis. 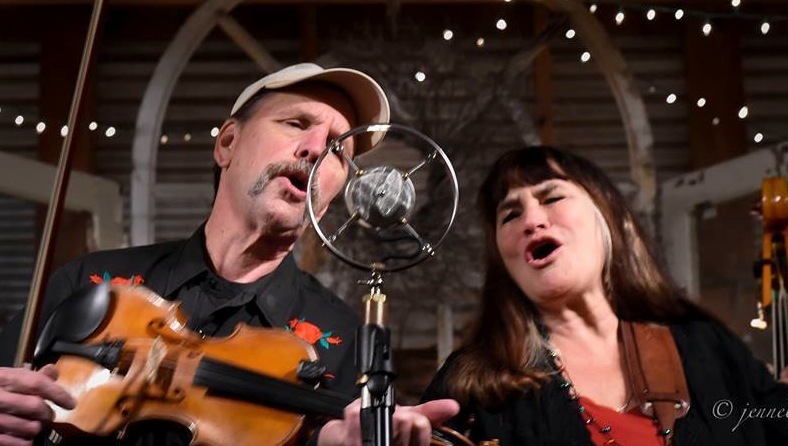 Today, Indian Run Stringband is lead by Ginger and Paul, with a semi-regular rhythm section including Chris and Kristie (who's vowed to never leave the NRV again). Just as the old saying goes "it takes a village to raise a child", so should it take a village to sustain a community-based, traditional, and all-inclusive Old Time band. 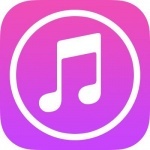 IRSB welcomes and values all the immensely talented players who've performed with the band over the years and welcomes all interested pickers to come to our shows. 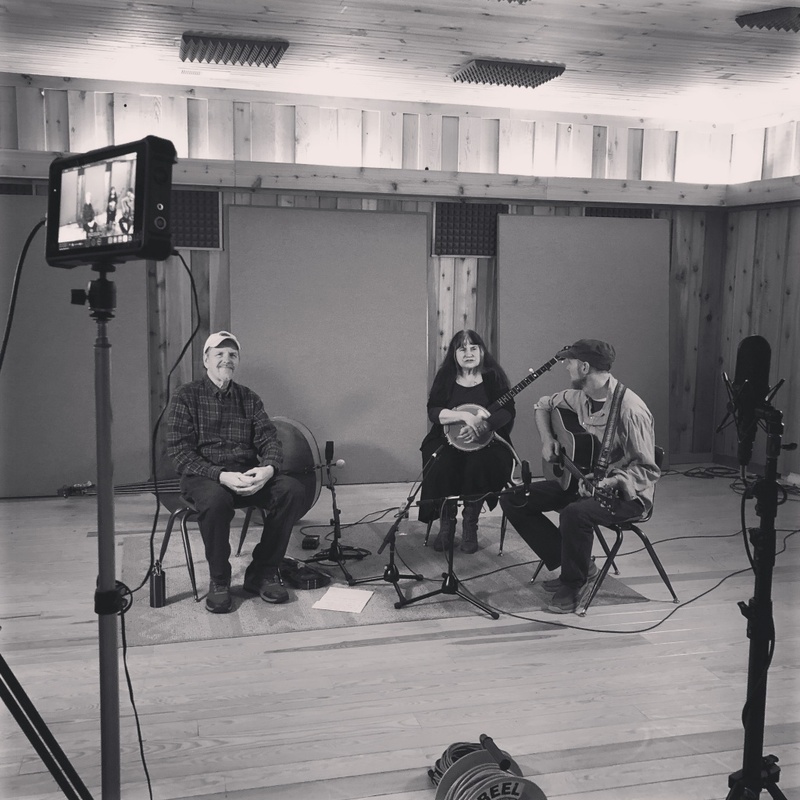 We love to perform traditional songs and tunes (from the rare to the well-loved), encourage the meek to dance, and instill in you a passion for Old Time music and life. We appreciate all the support from you, our community, and in turn offer our genuine enthusiasm for music, family, and tradition. 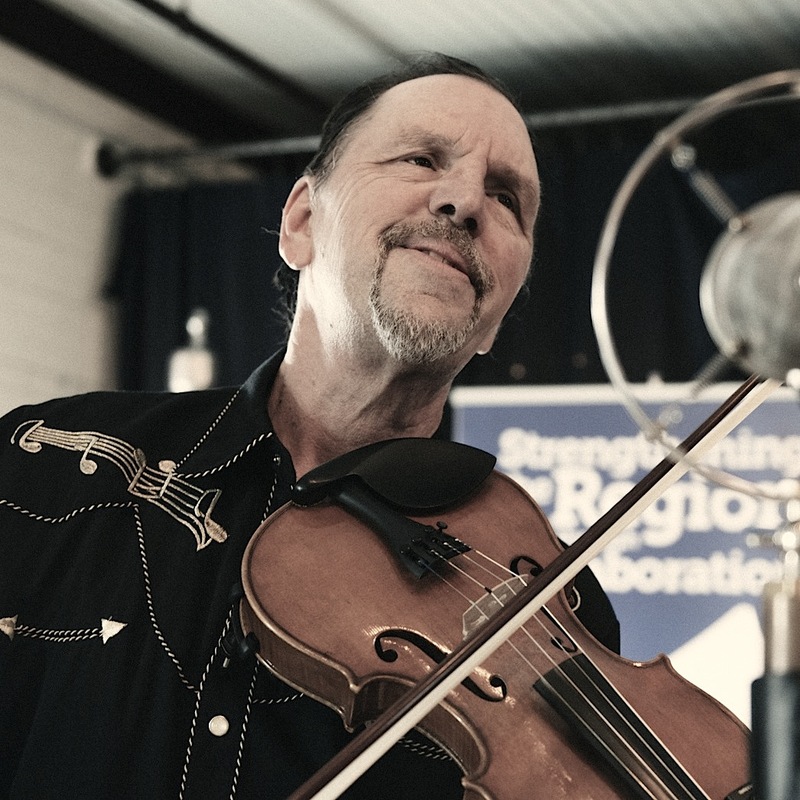 Paul Herling began playing fiddle during the old-time revival of the ‘70’s, and learned firsthand from masters such as Tommy Jarrell, Albert Hash, and Marion Sumner. He has performed for many years at festivals, dances, schools and concerts and has won numerous awards. 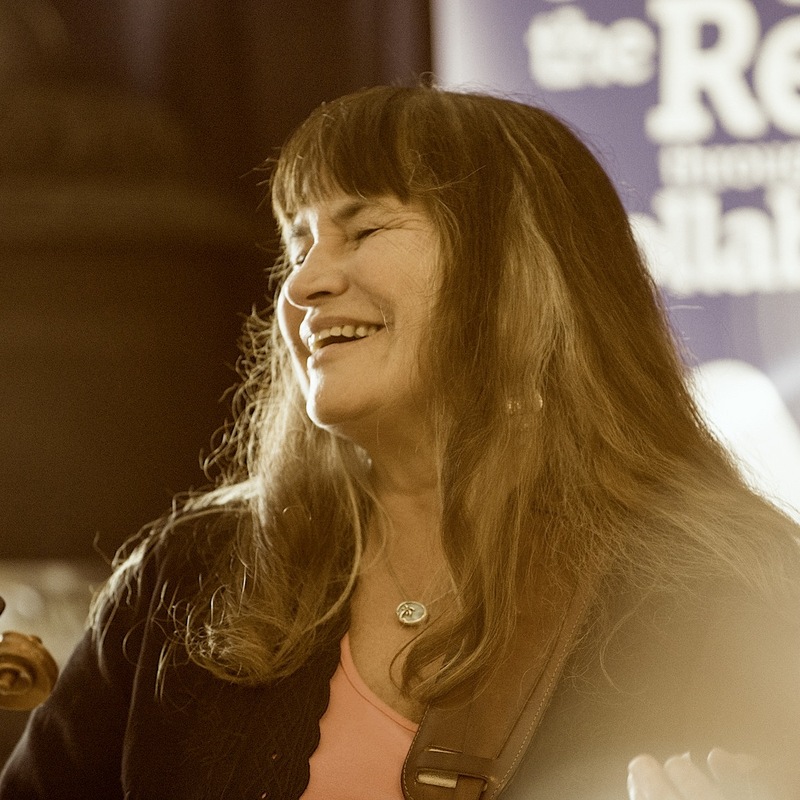 Ginger Wagner took up clawhammer banjo in the late ‘70’s, learning from traditional players including Dwight Diller and Mac Traynham, and has played at many dances and festivals. She performed for several years with the Blacksburg Hoorah Cloogers and is an experienced dance caller. Chris Webb is a jack of all trades and all-around good guy. 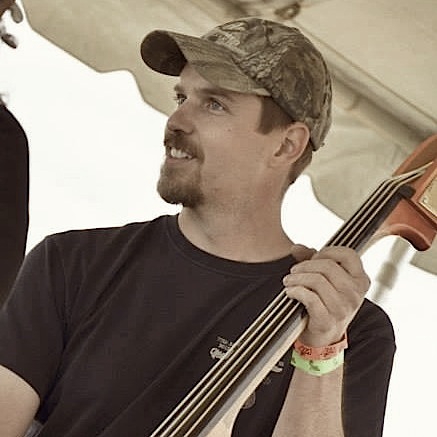 He's played guitar and bass for longer than anyone wants to remember and is a frequent jammer in the NRV scene. 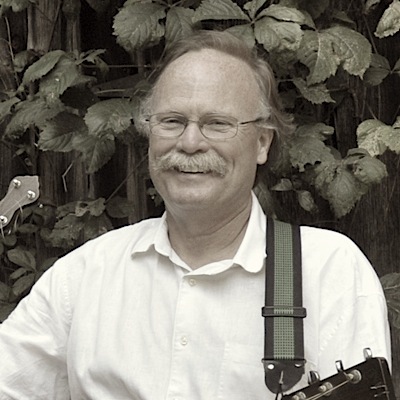 Mark Barbour has been playing in old-time bands for over 30 years. His guitar style has been greatly influenced by Riley Puckett of the Skillet Lickers and Roy Harvey (with Charlie Poole).